Do you know walking clears head and that’s when you get wonderful ideas , solution to problems? This post idea came while I was taking a walk. 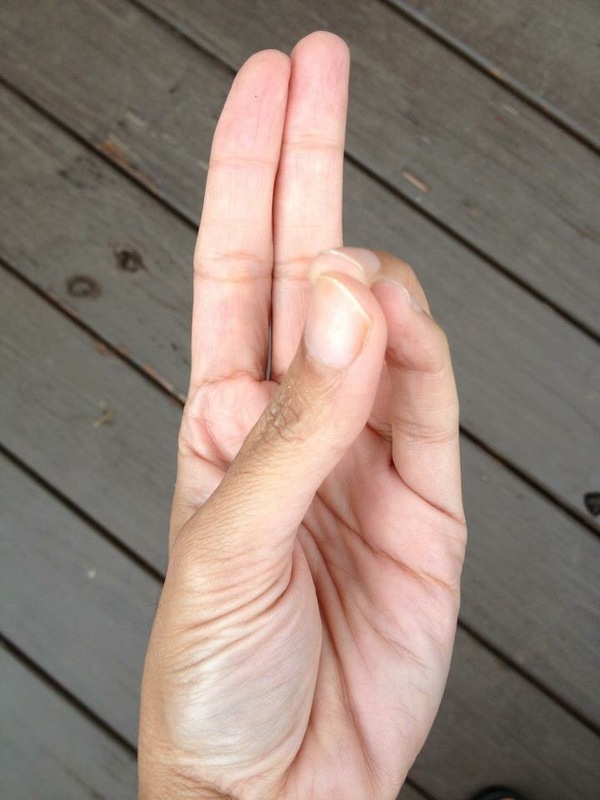 After work when you are tired, energize yourself with prana mudra. If you take Bus or train then you can also do during that time. Relax, breath , if possible close your eyes and do prana mudra. Observe how you feel !